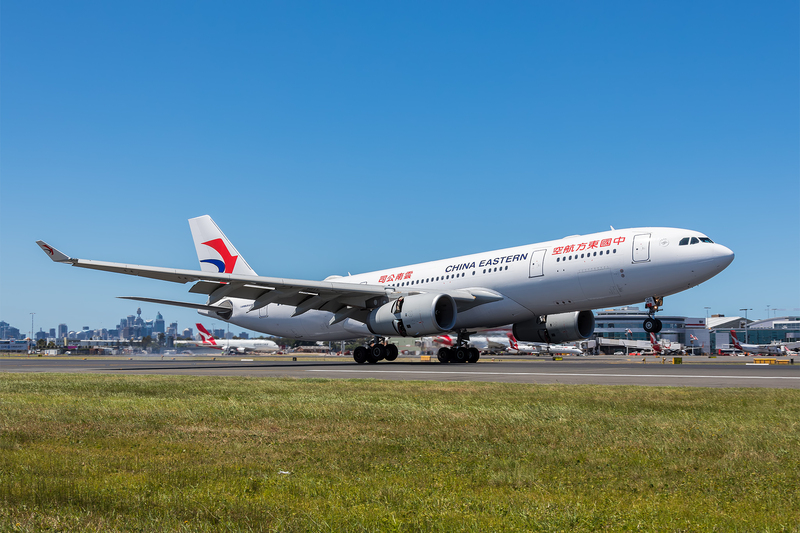 China Eastern Airlines have today commenced their Kunming to Sydney services, this is following their recent Hangzhou service which started on the 16th of November. The airline is using their A330-200 which seats 234 in a configuration of C38Y204 for both services. China Eastern also announced that they will start a Wuhan service in the Lunar New Year in Janurary 2017. 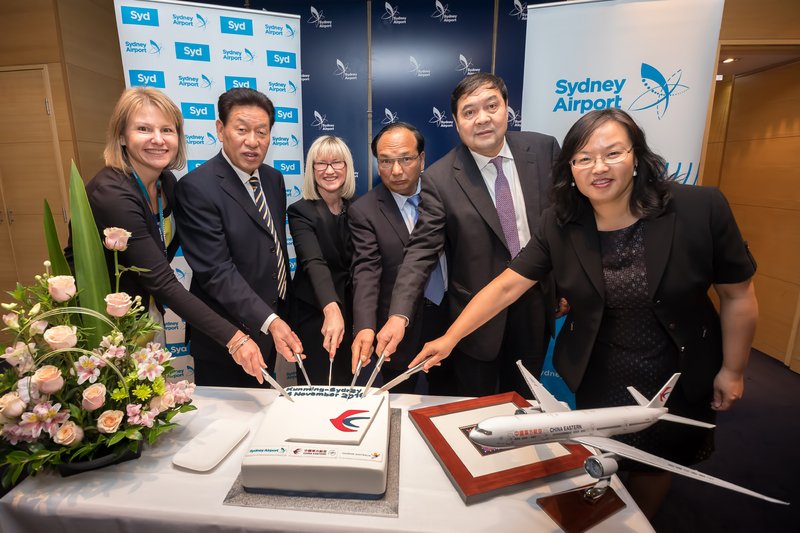 “We’re delighted to welcome two new routes to Sydney Airport this month, with these direct China Eastern Airlines services from China’s Zhejiang and Yunnan provinces,” Sydney Airport Managing Director and Chief Executive Officer Kerrie Mather said. “We’ll also see the start of China Eastern’s new direct Wuhan services just in time for Lunar New Year, serving central China’s major transportation hub and a booming population of over 10 million people in Wuhan city alone. “These new services reinforce our strong connection to China, which will connect Sydney to 14 Chinese cities from January 2017. As you can tell China Eastern are not slowing down their Australia expansion, Brisbane services will commence early December, Sydney and Melbourne will also have 777’s on the Shanghai route. Previous Previous post: China Eastern First Class Availability Wide Open From Melbourne Or Sydney To Shanghai!